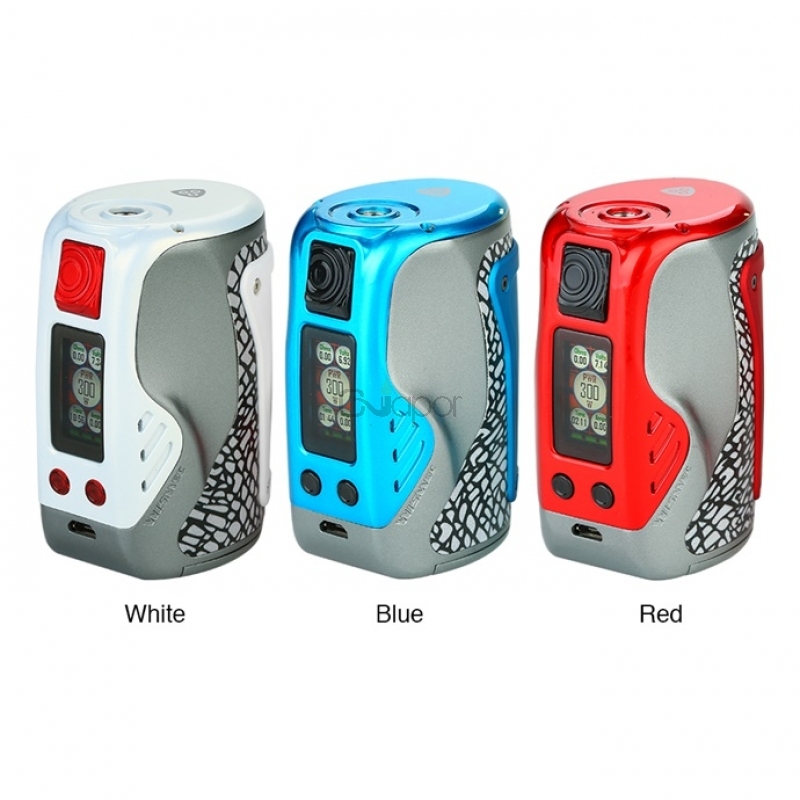 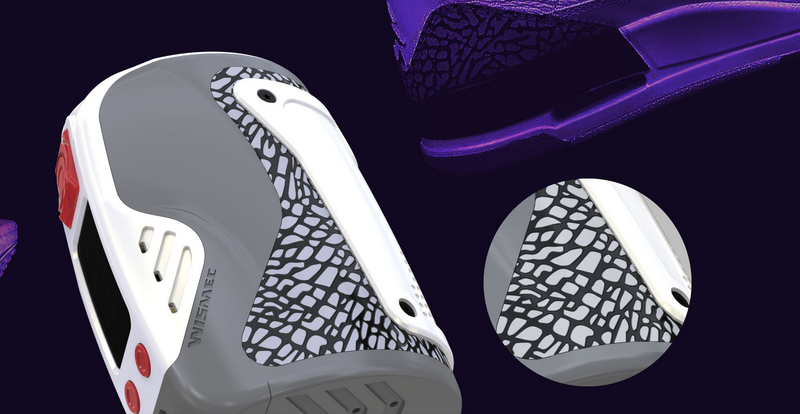 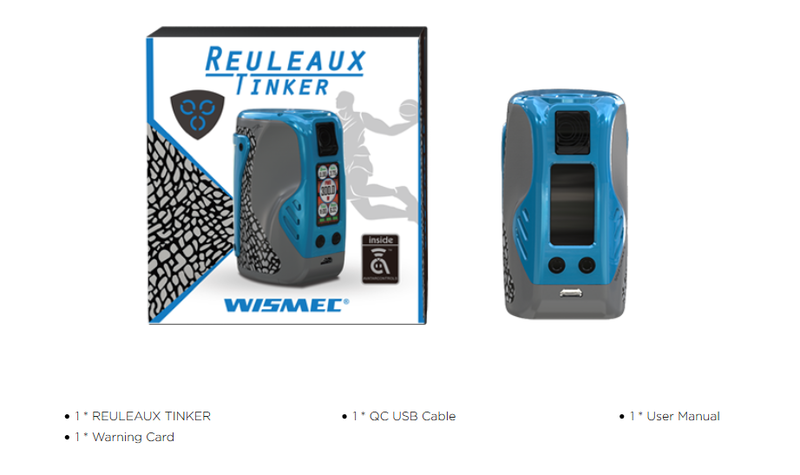 The Wismec Reuleaux Tinker Mod is an ergonomical Mod inspired by a classic sport shoe with striking lines, which reflects its sportsmanship. 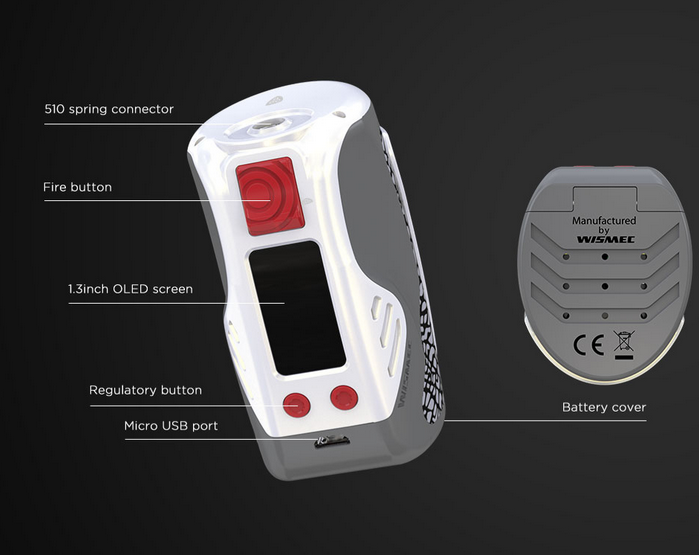 With 0.96 inch User-friendly interface, you could customize your vaping. 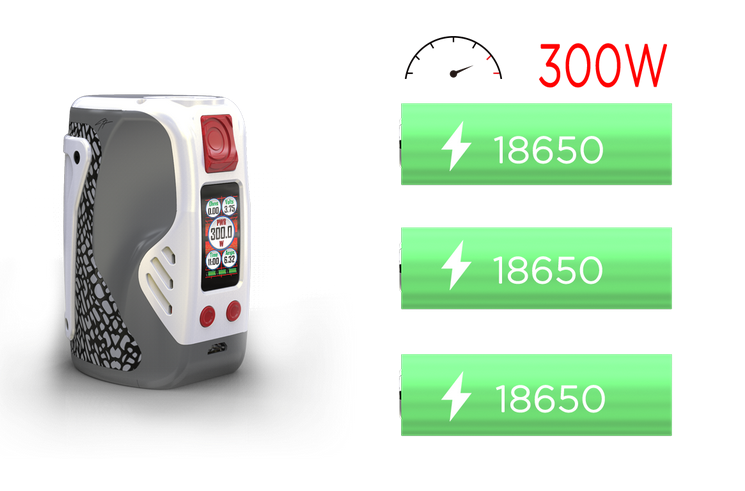 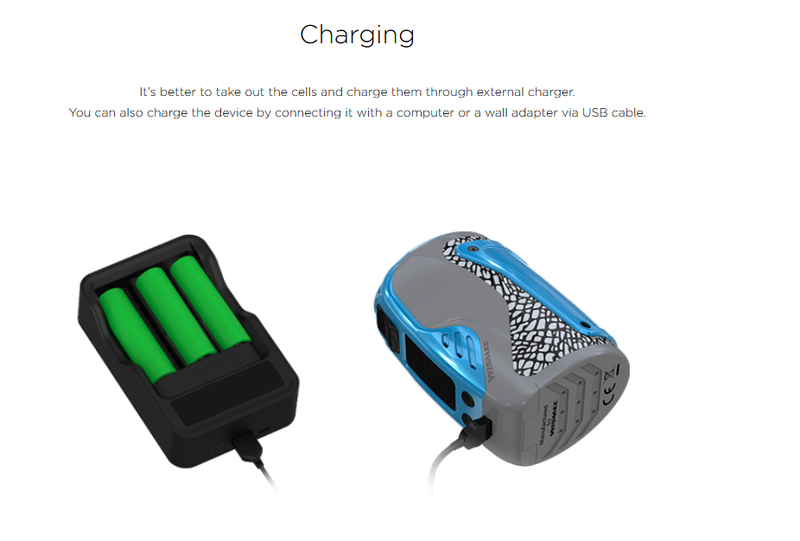 It is powered by triple 18650 cells, which fires up to 300W output with high performance VW/TC working modes. Plus multiple protections and Real Time Clock function, the mod will provide you with simple yet delicate vaping.